We prefer inquiries coming from the regions of South India . 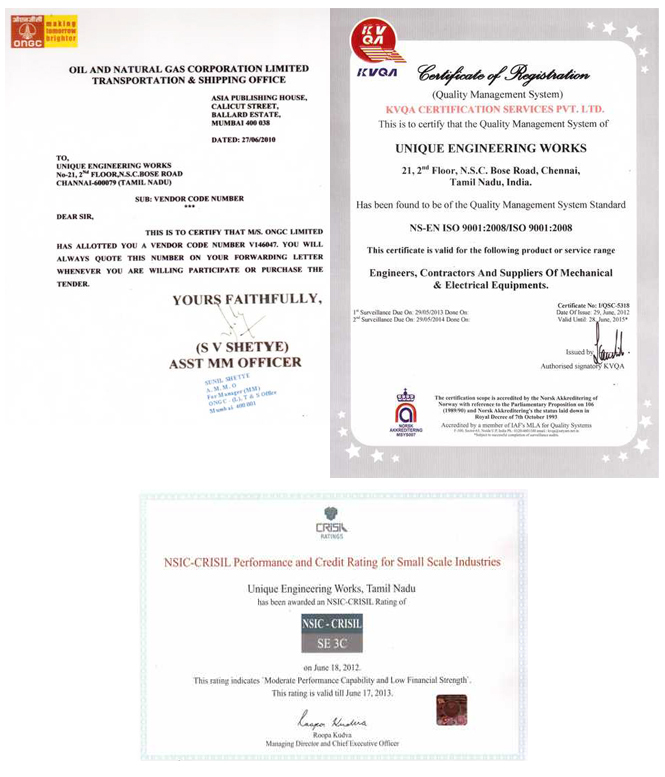 UNIQUE ENGINEERING WORKS has in a short span of time rapidly grown and occupies a significant position in the engineering industry. It has to-day carved a niche for itself as a major manufacturer, supplier and trading company for power project equipments like Prefabricated Structures,Prefab Structures. Our products are environmental friendly to assist green revolution.